Nothing is more annoying than selecting all the clothes you want to try on during a day of marathon shopping and get to the fitting room only to realize you need a different size or need help. 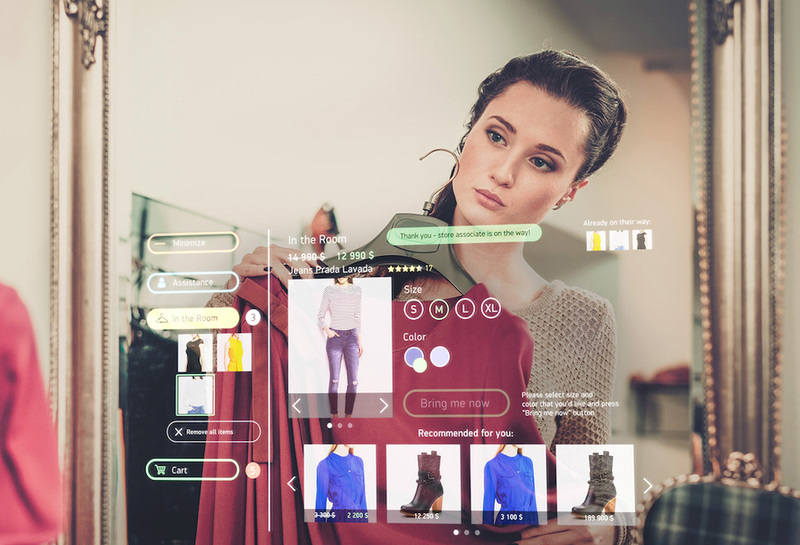 To help combat this problem with a touch of the button is Mirow, a interactive smart-mirror for dressing rooms. 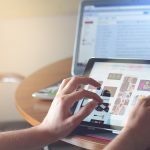 The platform provides the retailers with the software and hardware that drives recommendations, allows for assistance, and requesting different sizes, keeping the customer engaged and happy. Mirow’s data shows sales lift of up to 8%, all while making the process of shopping quicker for the consumer. 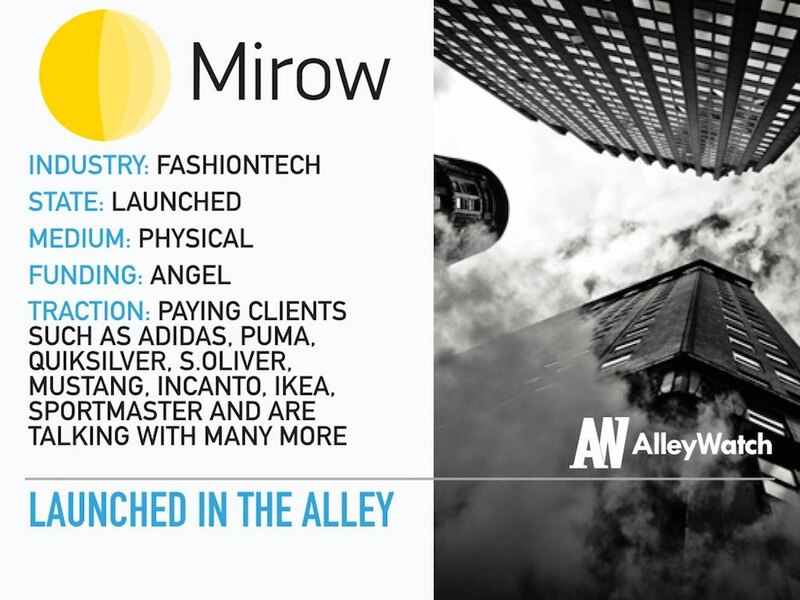 Already partnered with Adidas, Ikea, Quiksilver and more, Mirow is giving your customers the shopping experience they have always wanted fueled by technology. AlleyWatch spoke with CEO Alek Safar about the company and their vision for the future of shopping. 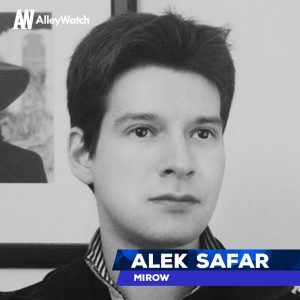 We develop smart mirrors for fitting rooms that allow customers to get recommendations, call for assistance and get their items in desired size or color, and provide: improved quality of service, confirmed sales uplift of 2 to 8%, unique data on customer behavior and identity. We have pilots with Adidas, Ikea, Puma and $10K MRR. We are the only company in the field, as far as we know, that has confirmed sales uplift of between 2 and 8% – these are actual numbers that we have verified and we have the most robust data and analytics platform. What market does Mirow target and how big is it? We target market of IT services for fashion retail. Smart mirrors in particular are a “blue ocean” segment of that market that we can roughly estimate as 50,000 stores in the US and another 50,000 stores in EU. 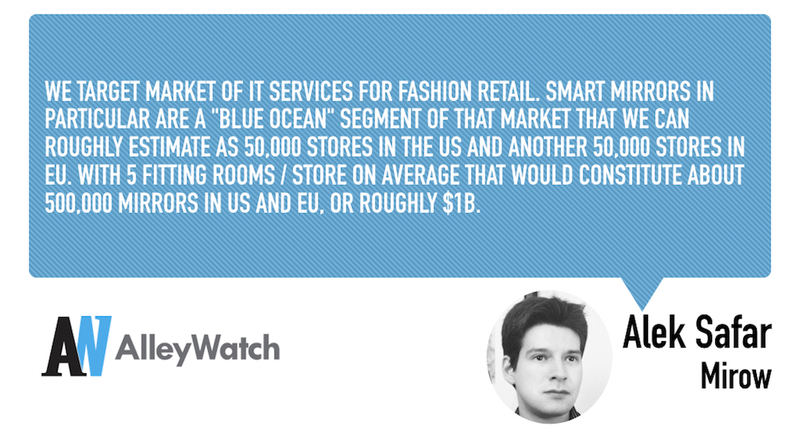 With 5 fitting rooms / store on average that would constitute about 500,000 mirrors in US and EU, or roughly $1B. We have a subscription-based model – we provide both hardware and software for $199 / mirror per month. That way our customers do not need to invest heavily and pay upfront. We saw a huge opportunity in brick-and-mortar fashion retail – one of the industries that is just starting its digital transformation. And quality of service and lack of tools in brick-and-mortar stores has been lacking for a long time, so we set our to change that – and realized that there’s a lot more value that we can bring in the long run when it comes to data and personalization. Your company recently participated in Peak Pitch. Would you tell us about your experience? We had great experience – we had a chance both to catch up with couple of investors we already new and make new connections! We’d like to run several pilot projects in NYC some of them being negotiated right now and start rolling out our solution here. This is not our first startup, so we had a chance to learn a lot along the way before, but there’s always more. One thing that I’d mention is – make sure to build relationships not just with clients and investors, but with other founders in your space as well. Connections with c-level exec in fashion industry (brands, department stores) would be the most valuable thing there is. But if I had to pick one, that would be founders of Bonobos – Andy Dunn and Brian Spaly. I have great respect for them and feel that there’s a lot I could learn from them as well. NY is the city to be when it comes to working with fashion brands. This is where our clients are, so that is where we have to be. I’d have to say I love a place called Street Taco – best tacos I had so far!